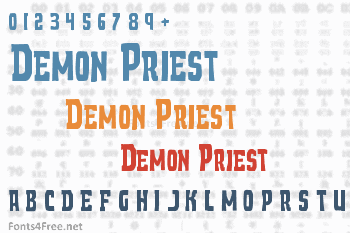 Demon Priest is a font dedicated insppired by the clergy of the Darkside! Each version comes with a complete Latin character set and the Euro. 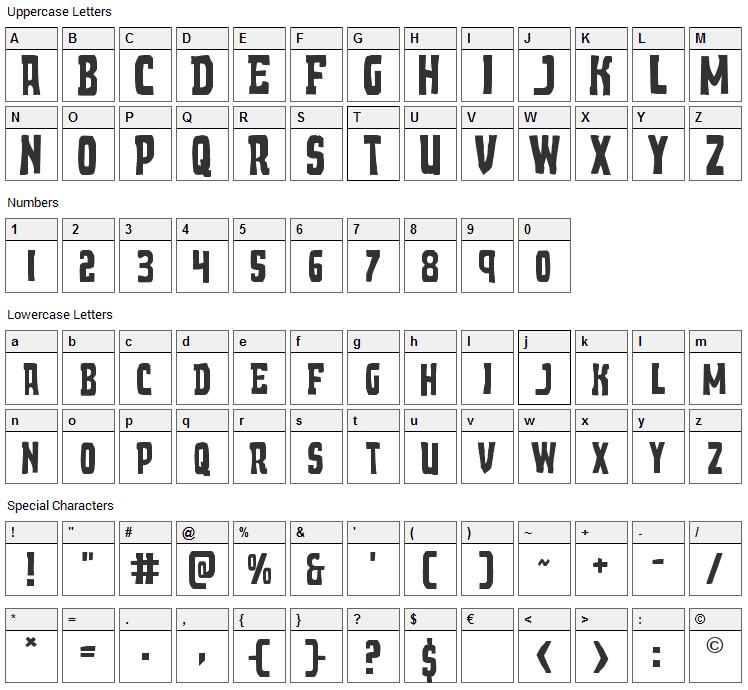 Demon Priest font contains 217 defined characters and 178 unique glyphs. 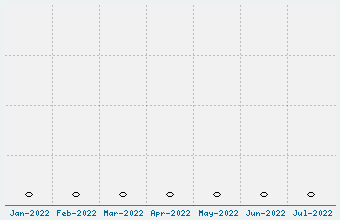 The font contains characters from the following unicode character ranges: Basic Latin (93), Latin-1 Supplement (96), Latin Extended-A (7), Latin Extended-B (1), Spacing Modifier Letters (2), General Punctuation (15), Currency Symbols (1). Demon Priest is a fancy, horror font designed by Iconian Fonts. The font is licensed as Donationware. The font is free for personel usage. A small payment is optional and always appreciated. In doubt please refer to the readme file in the font package or contact the designer directly from iconian.com. Demon Priest font has been rated 5.0 out of 5 points. A total of 1 votes cast and 0 users reviewed the font. Demon Night by Brain Eaters Font Co.